Good morning and thank you so much for your time to visit English Plus blog! Today, let's learn some English vocabulary from English Plus' lessons. During English Plus' lessons, our students have a chance to talk about a wide variety of topics. In the lesson, they talk about a topic, and the topics change frequently and naturally. For instance, when they talk about cooking, the topic of cooking changes to ingredients, a recipe, a favorite grocery store, some items they saw in a supermarket, and so on. To continue conversation naturally and freely, in addition to basic English knowledge of grammar, it's necessary to know about vocabulary. Knowledge of vocabulary often helps us to communicate. During one of our recent English lessons, our students talked about "alcohol" since this is the season to see cherry blossoms and we have some opportunities to drink alcohol while looking at cherry blossoms. Actually, alcohol has a lot of kinds, and today let's learn English vocabulary about alcohol especially "popular cocktails in Japan." Now, let's check the vocabulary below. To master vocabulary, you can either of the techniques below. If you want to know more about alcohol, you should google and find the information in English. In this case, you can learn about alcohol and read English. You might use the vocabulary above during conversation sometime in the future, so let's get prepared for such an opportunity from now. At English Plus, we offer a wide variety of lessons. 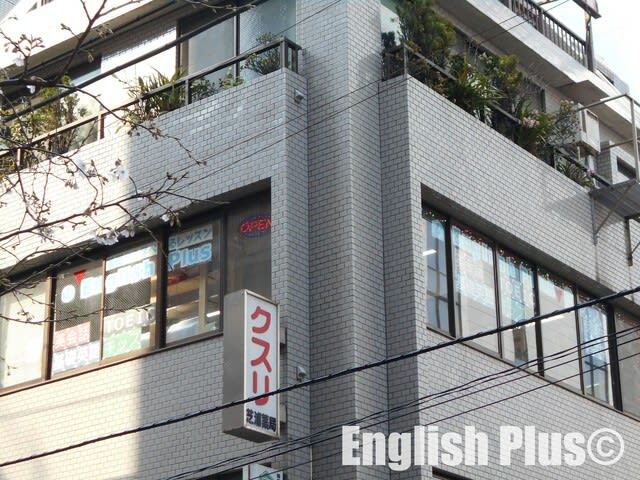 For more information about English Plus, please check our website and if you have any questions, please feel free to ask us from English Plusのお問合せページ. 今日の英語での一言："Let's learn and practice English a lot so you can communicate in English!"